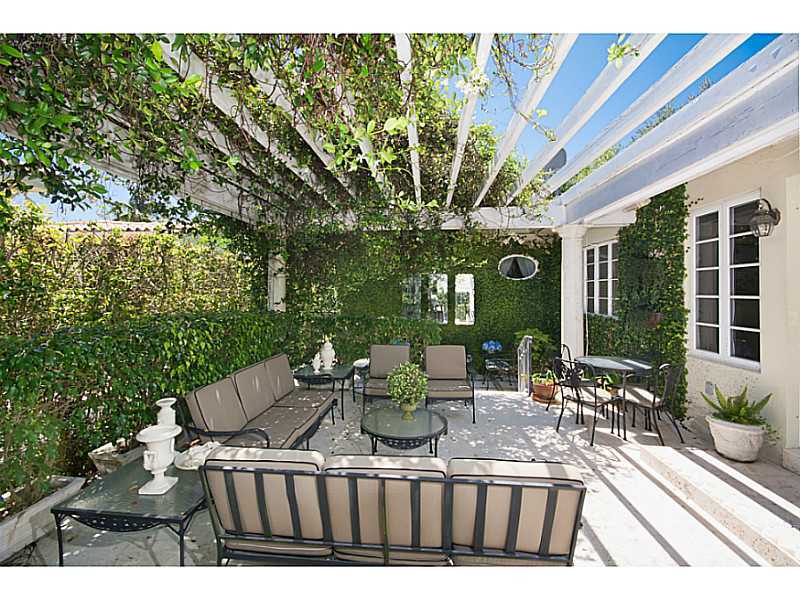 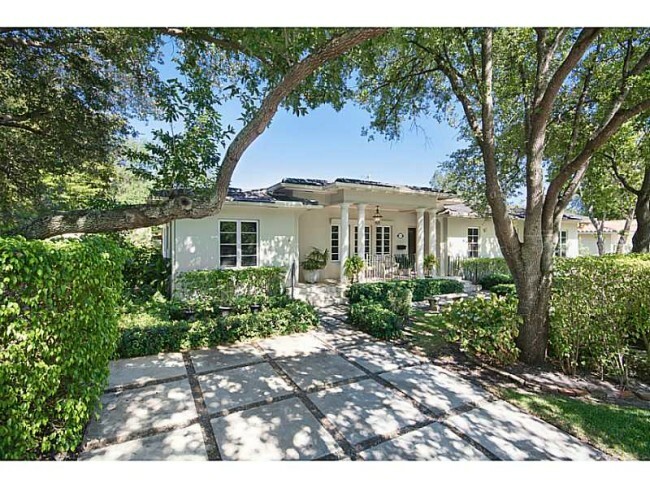 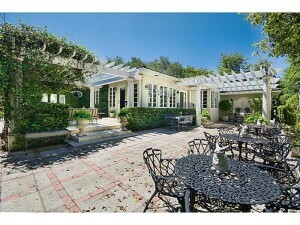 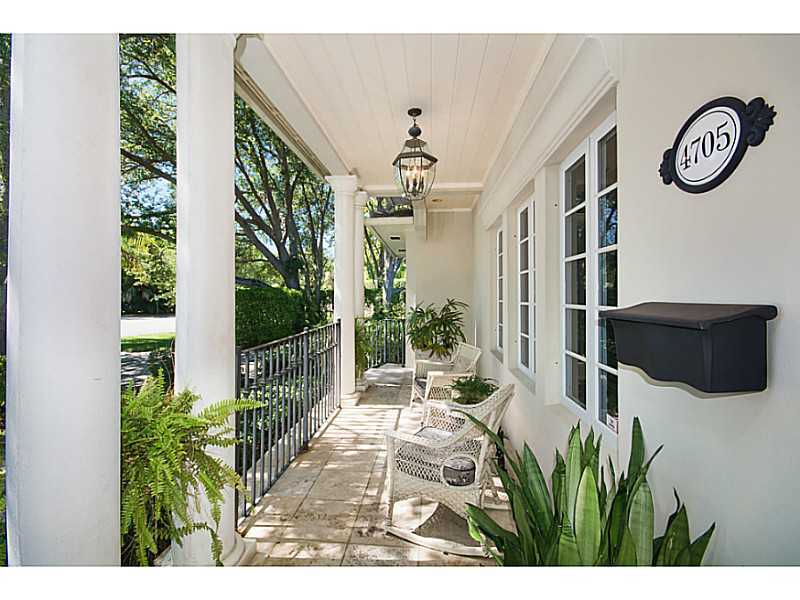 Just listed in Coral Gables is 4705 Alhambra Circle. 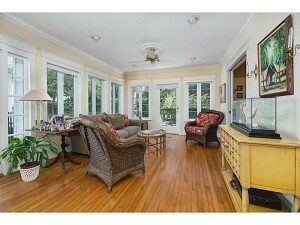 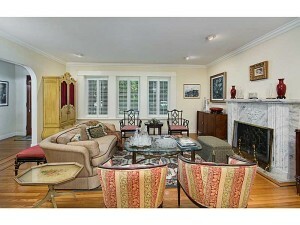 This beautiful home holds its classic charm but is equipped with today’s modern conveniences. 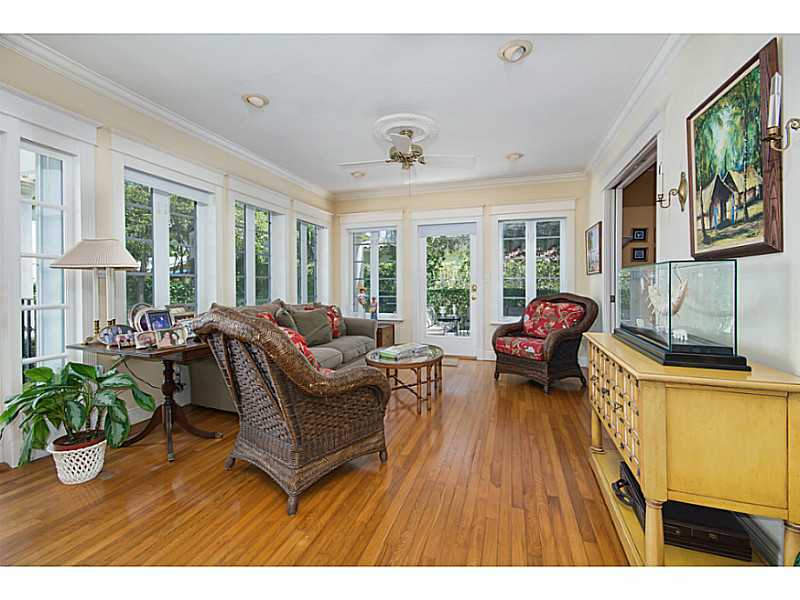 The home features a formal living room, formal dining room, a big, bright Florida room filled with windows and natural light, as well as TV room with built-in wall unit. In addition, the home has a gourmet kitchen equipped with top of the line appliances. 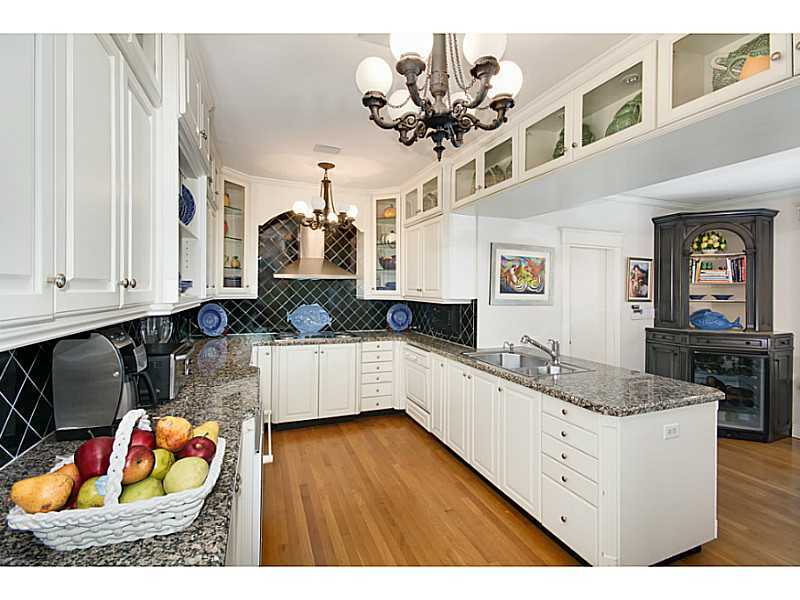 The master suite has three closets, a vanity area, and a luxurious master bathroom. 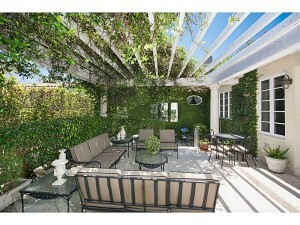 Enjoy entertaining family and friends in the back patio surrounded by lush landscaping.